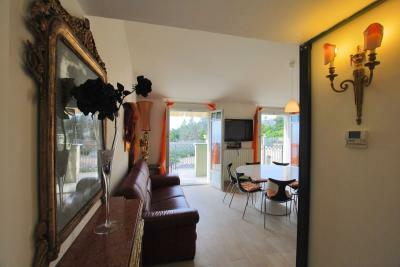 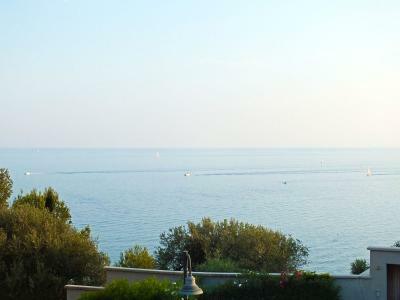 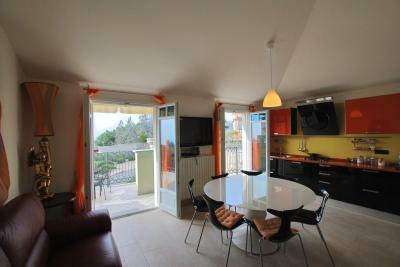 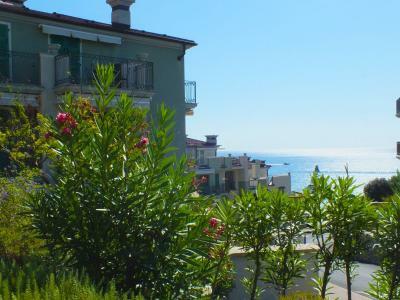 Elegant Apartment with seaview for Sale in Imperia. 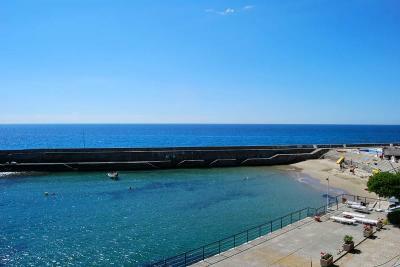 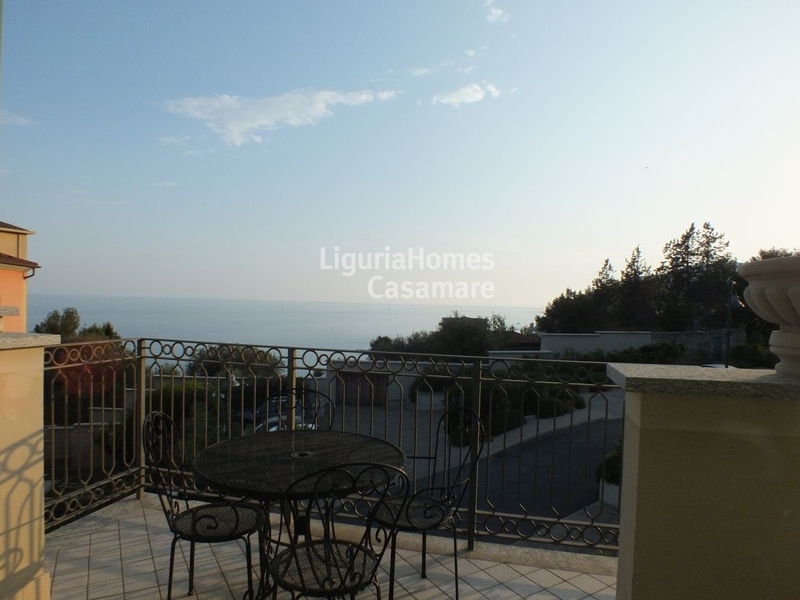 Imperia, on the top floor of an elegant building with lift, splendid Apartment for Sale with amazing seaview. The elegant Apartment for Sale in Imperia consists of a living room with open kitchen, 2 bedrooms, 2 bathrooms, a terrace with beautiful seaview and a balcony. 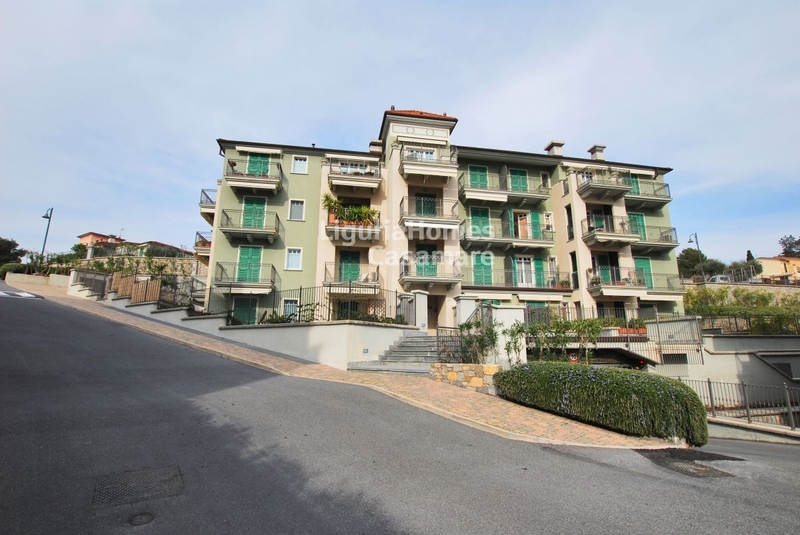 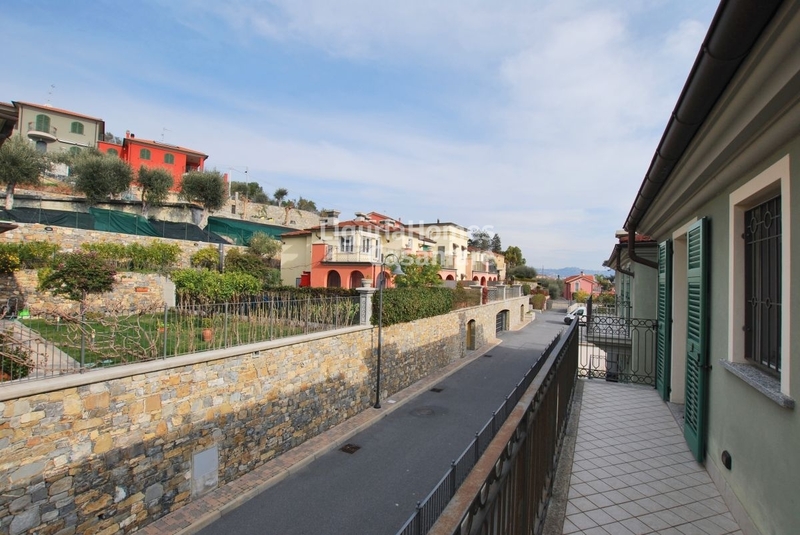 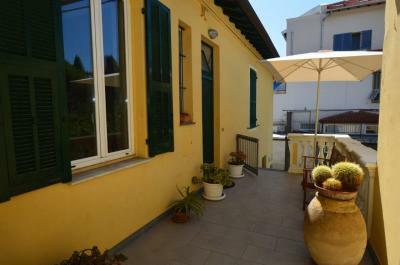 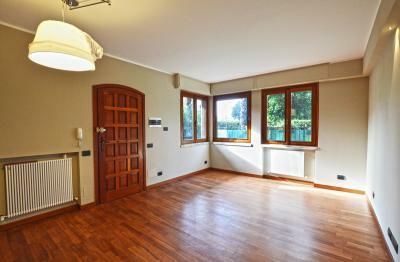 The elegant Apartment with seaview for Sale in Imperia is completed by a garage.